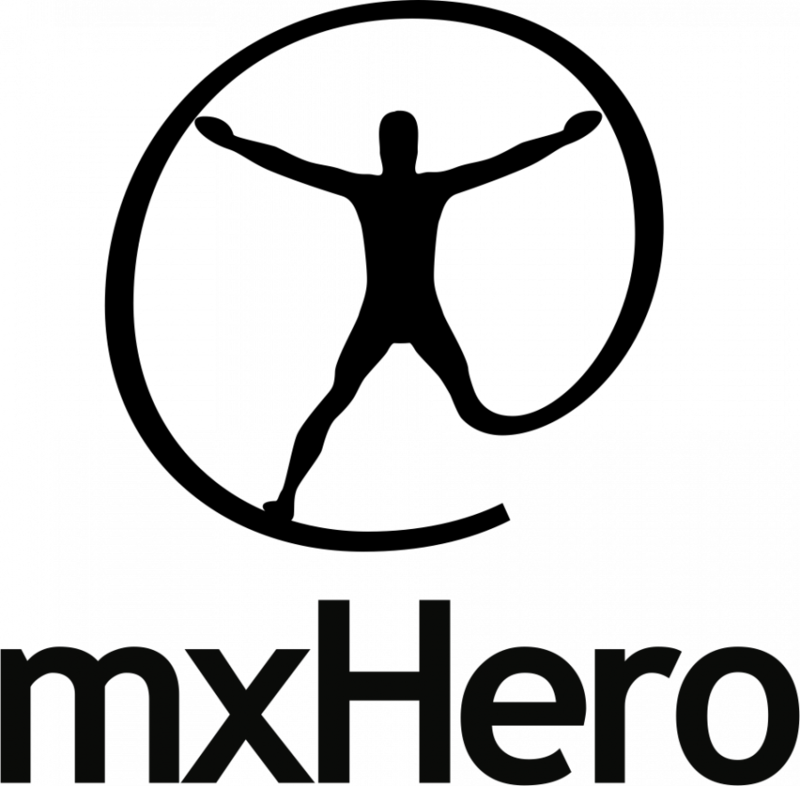 mxHero announces ability to transparently integrate HIPAA compliance into an organization’s email service leveraging leading content management platform, Box. SAN FRANCISCO, CA, UNITED STATES, October 9, 2018 /EINPresswire.com/ -- mxHero, developer of the email to cloud integration technology, Mail2Cloud, announces its ability to transparently integrate HIPAA compliance into an organization’s email service by leveraging leading cloud content management platform, Box. The capability allows organizations to automatically replace all email attachments containing regulated personal health information (PHI) with secure Box links before the email reaches the recipient. Recipients access all attachments from Box's secure and HIPAA compliant content platform. The service works for all emails being sent and received, ensuring that HIPAA requirements around data retention, security and encryption are followed. Importantly, end users do not need to change how they use email. Users attach files to email as they have always done without the need for additional steps or software. The service works from all devices (laptop, mobile phone, etc.). Furthermore, MxHero’s control panel enables organizations to centrally deploy this feature enabling organization-wide HIPAA compliant email attachment delivery in minutes. “Organizations of all types need to observe HIPAA. The need extends beyond the health care industry and includes anyone who deals with personal health information, like law firms or HR departments. By automatically making sure that all attachments are compliant without requiring any effort on the part of users, MxHero is helping organizations avoid the risks of non-compliance,” says Alex Panagides, CEO, Mxhero Inc.
MxHero’s HIPAA compliance feature is compatible with all business email systems, ex. O365, G-Suite, Exchange, etc.